Mapping 2,670 buildings. 95 buildings could not be mapped. The Detroit Regional Chapter's mission is to transform the way buildings and communities are designed, built and operated, enabling an environmentally and socially responsible, healthy, and prosperous environment that improves the quality of life in Eastern Michigan. 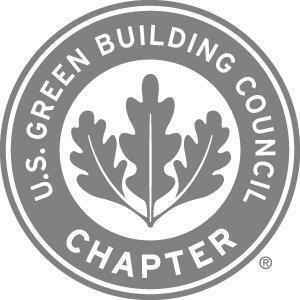 This collection includes green building activity in the USGBC Detroit Regional Chapter territory.